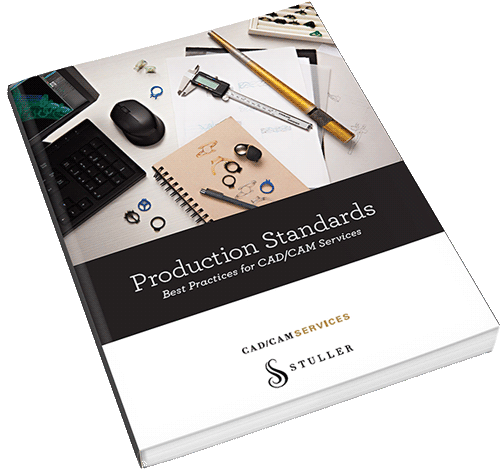 Applying jewelry “best practices” for your CAD design & manufacturing processes, can make a huge difference to your casting results. Most of the time, your 3D design looks great on a your computer screen, and your 3D printed STL model looks perfect; but your casting results may be disappointing, or worse, the cast fails. So how can you fix this? Are there any guidelines for getting consistent casting results from your 3D CAD designs? Whether you’re an experienced CAD jewelry designer or you’re just getting started, there is always someone with more experience than you, of with more specialised skills than you. For jewelry designers just beginning with CAD, is important to follow the guidelines to ensure you get consistent results. 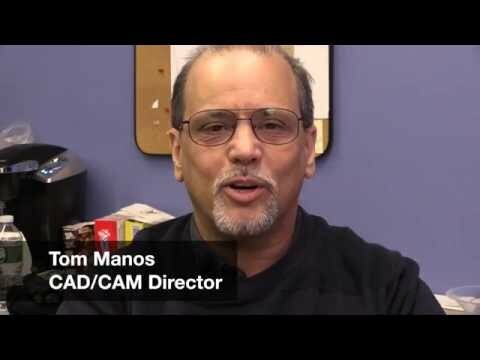 Tom Manos is the CAD/CAM Director of Carrera Casting. 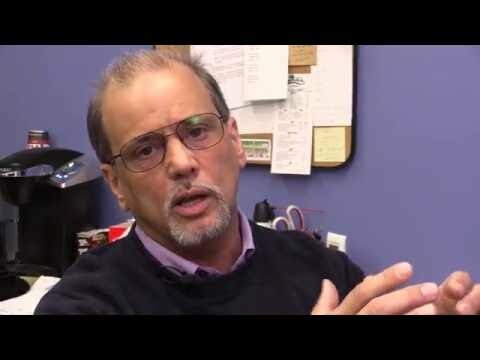 In this video he shares his real world expertise & knowledge to highlight important CAD design considerations for prongs and walls. What is the optimal height to width ratio for prongs? 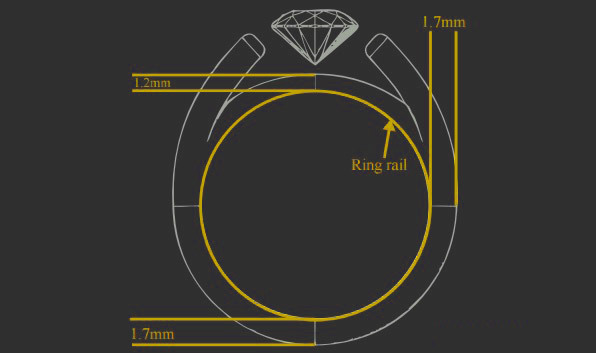 Why tapering or drafting (pyramiding) of the prongs in important. How the gap tolerance between prongs & walls, or between prongs impacts your casting results.